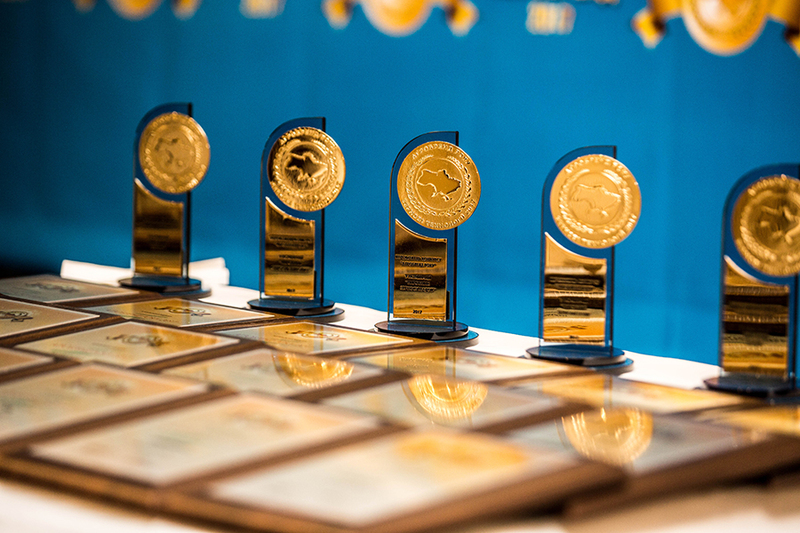 We are open for active cooperation with the mass media. 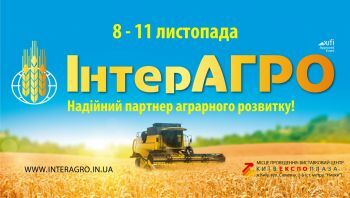 Our experts are always ready to consult and provide help in the preparation of articles, surveys and other materials covering the agricultural market. 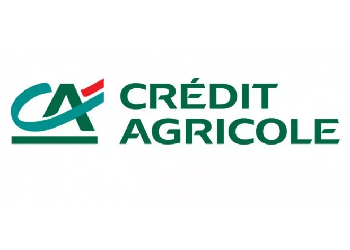 Read the terms of lending for 2019. 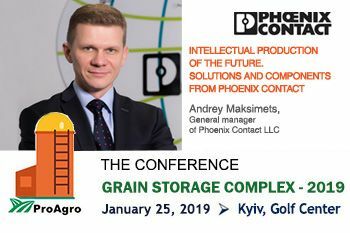 Andrey Maksimets, General manager of Phoenix Contact LLC, will continue the block «Digitalizing of the grain storage complex work: from acceptance to loading». 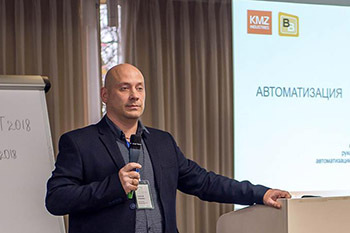 Alexey Lomakin, Head of Automation and Electricity Supply Department of KMZ Industries, will open the block “Digitalizing of the grain storage complex work: from acceptance to loading”. 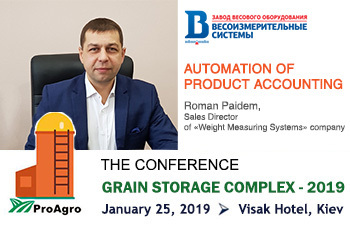 Roman Paydem, Sales Director of «Weight Measuring Systems» сompany, will speak in the «Automation of a Grain storage complex» block. 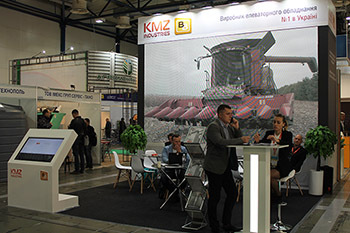 KMZ Industries is a co-organizer and partner of the block "Digitalization of the grain storage complex work". 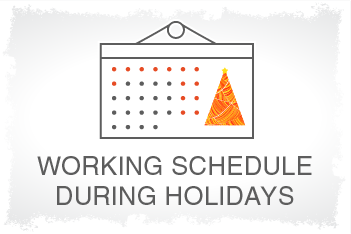 Weekend: from December 29 to January 7 inclusive. 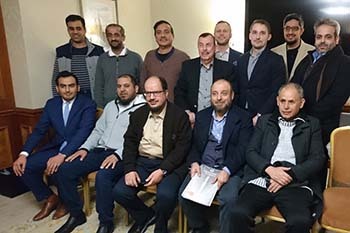 Powerful businessmen from Saudi Arabia are interested in investing in large grain storage complexes. 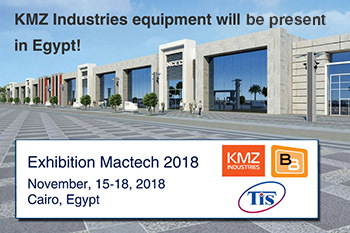 The event will be held in Cairo from 15 to 18 November. 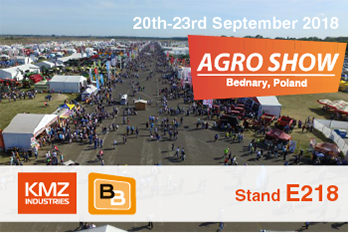 Welcome to the booth! 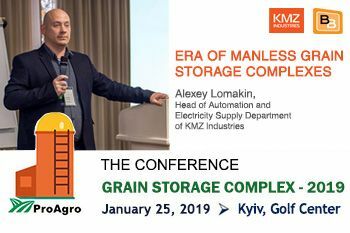 Olexiy Lomakin, Head of Automation and Electricity Supply Department of KMZ Industries, will be one of the experts and will present to the participants his expertise in the field of management of the administration of the grain storage complex using the IoT. 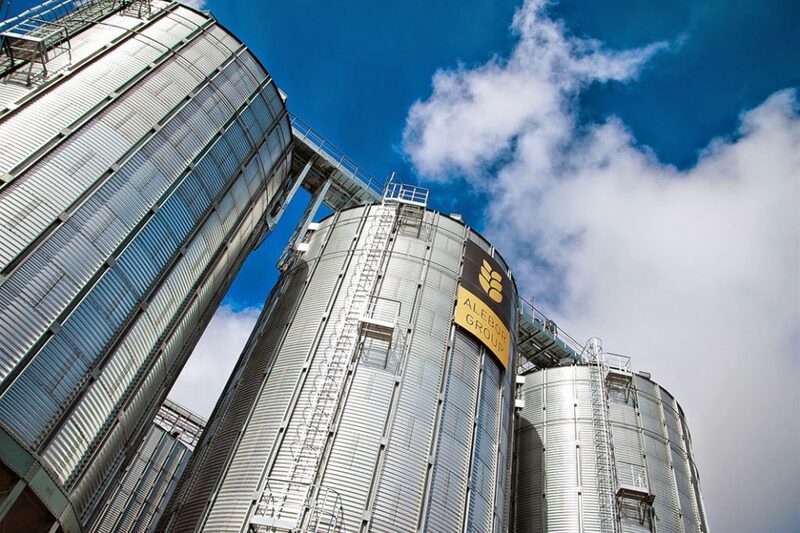 In the near future - the installation of grain bins and transport equipment of our production. We were glad to meet! 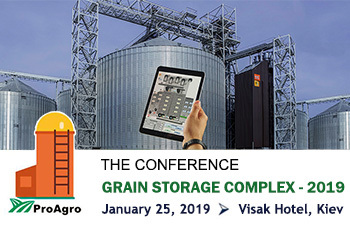 IT-solutions for modern agricultural enterprises and the place of a grain storage complex in the chain of full automation. 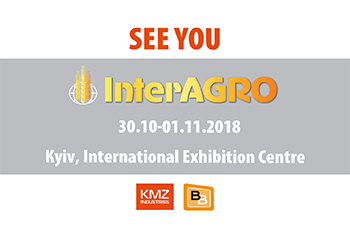 Our booth will be located in the 1st pavilion. 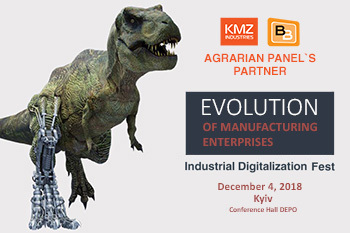 The main supplier of the elevator equipment was KMZ Industries. 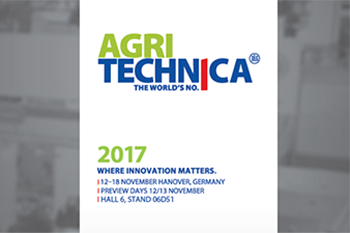 This year we are exhibiting together with our partners – Weight Equipment Plant "Weighing Systems". 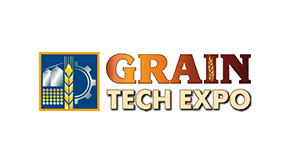 We help the owners to make the processes at the grain storage complexas transparent and controlled. 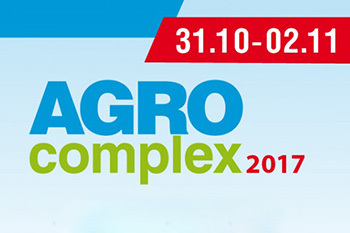 We open the exhibition season with participation in one of the largest agro-industrial exhibitions in Europe. 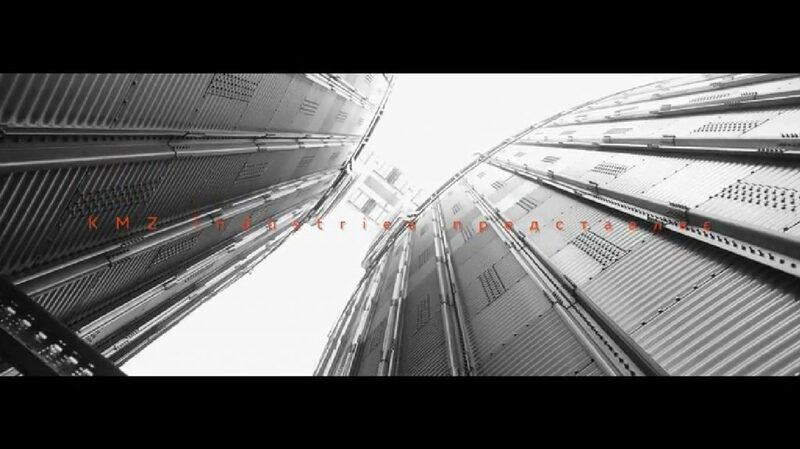 Beautiful and strong video about people who create magic grain storage complex's birth. 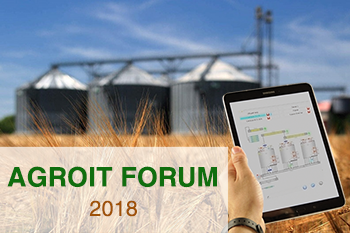 Participants will get information about specific savings figures, talk with the manufacturer of the heat generator and learn about the latest improvements to this type grain dryers. 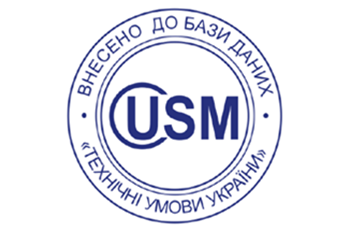 The technical conditions according to which the Brice Baker grain dryers are manufactured have been tested for compliance with the current Ukrainian legislation in the field of standardization and are included in the Main Fund of Technical Conditions of Ukraine. 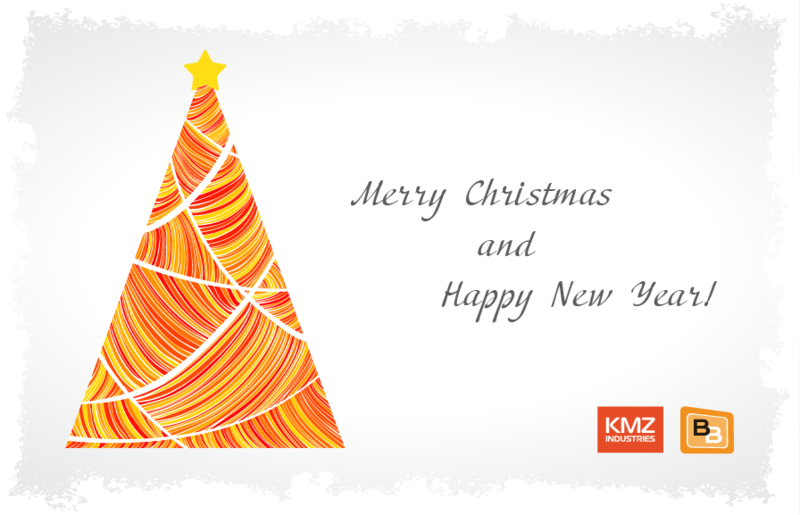 We are for implementing of energy-efficient solutions not only for customers. 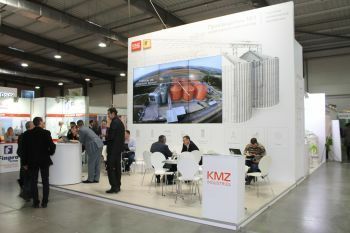 Therefore in the coming season the administrative building of the factory will be heated in a new way. 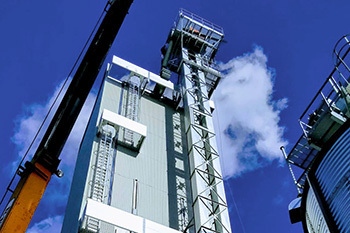 We turn to "solid" fuel and cut costs by 40%. 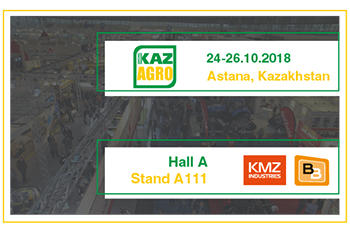 KMZ Industries will take a part in the exhibition Agrocomplex 2017 from 10.31.17 to 11.02.17! 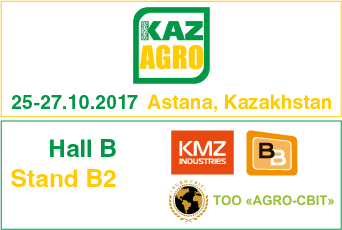 KMZ Industries will take a part at KazAgro 2017 exhibition from 10.25.17 to 10.27.17.